Mumbai (Maharashtra) [India], March 18 (ANI/NewsVoir): IRB Infra's SPV, Yedeshi Aurangabad Tollway Pvt. Ltd. (YATPL), has partially commissioned its four-lane highway project of Yedeshi to Aurangabad, in the state of Maharashtra, on March 17, 2019; thus, opening all four lanes for vehicular traffic. The SPV is in possession of the Provisional Certification from the competent authority to commence tolling w.e.f. 17th March 2019, as it has completed 85.60% work of the project admeasuring 161.87 Kms, out of the total length of 189 Kms. of the Yedeshi - Aurangabad Section of NH-211. Accordingly, the SPV has started tolling on the project from 17th March 2019. "The newly widened highway will now have direct and quicker connectivity between two major cities of Maharashtra - Solapur and Aurangabad; thus further smoothening the connectivity between South and North India. We hope that it would bring a boost to the economy of the region as well as a good travelling experience for both, passengers and goods transporters, with high safety," said the ChairmanManaging Director of the Company Virendra D. Mhaiskar. 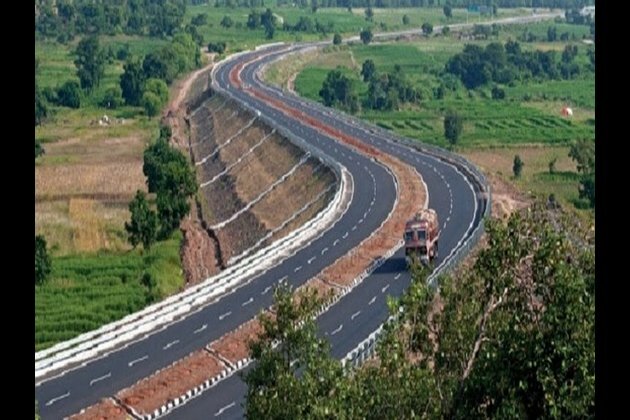 "This is our third BOT project commissioned successively after Kaithal - Rajasthan Border Project in September 2017 and Solapur - Yedeshi Project in March 2018 and now Yedeshi - Aurangabad in March 2019; which demonstrates consistencies in project execution capabilities of the Company to bring better highway connectivity for developing India," he further added. Key features of the project:Total project length 189.1 Kms section on NH 211. The stretch connects the prime places in the State including Tulajapur and Osmanabad. NHAI awarded this project under DBFOT pattern to IRB Infra for converting existing 2 lanes into 4 lanes, at a Project cost of Rs. 3,370 Crores. The project has Viability Gap Funding of Rs. 558 Crores from the NHAI. The project will have service road of 73.71 Kms; 18 pedestrian underpasses; 5 flyovers; 5 major bridges; 57 small bridges; 98 intersections; 194 culverts; and one railway overbridge along with 3 toll plazas. The Concession period for the project is 26 years. Tolling commenced w.e.f. March 17, 2019 midnight. COD achieved in line with provisional certification issued by the competent authority.